Soil compaction is inevitable on most sports fields. Open pore space which normally holds air and water is squeezed out of the soil by athletes running, jumping and sliding on the turf, and by traffic from mowers and other equipment. As soil porosity is reduced, the grass thins and the field becomes hard as concrete. Somehow, we must relieve soil compaction to soften the surface and help the grass recover. In the world of agriculture, soil can be cultivated with a subsoiler, plow, or other implement to loosen the ground. As turf managers, we aren’t able to till the soil without killing the existing grass and taking the field out of play for several weeks. Instead we aerate, or aerify, the turf to relieve soil compaction, one hole at a time. As the name suggests, the primary goal of aerification is to re-introduce air to the soil. Grass roots need air just like people do- if the soil doesn’t have enough pore space, the roots will suffocate and the above-ground turf will suffer. 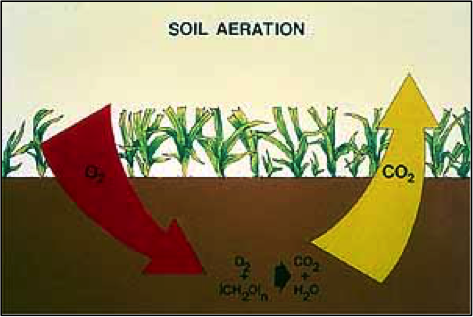 Figure 1: The exchange of air between the soil and the atmosphere is vital for healthy turf. There are many types of aerification equipment, but most fall into two basic categories: hollow-tine and solid-tine. Hollow-tine aerification (also known as “core” aeration) is the best practice to relieve soil compaction on a sports field. This type of aerification is best performed at moderate soil moisture. The most effective machines use a piston-type action to remove very clean soil cores without tearing the turf. Drum- or wheel-type machines can also be used, but they produce much more surface disruption and are not as effective at relieving compaction. 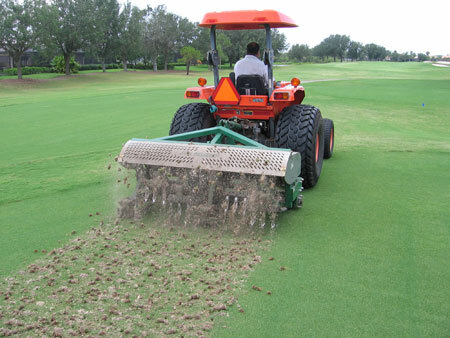 Figure 2: A machine utilizing piston-type action and hollow “coring” tines is the most effective type of aerification. 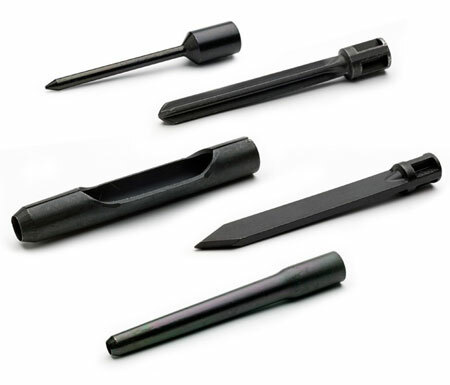 Another type of aerification is with solid tines or spikes. This practice simply pokes holes in the soil. Because solid-tine aerification does not remove a soil core, it actually creates more compaction along the walls of the hole. Solid-tine aerification can be used during the playing season to help improve air entry into the soil, but it is not a substitute for core aeration. How often should you aerify your fields? On high-use fields found at schools and parks, once or twice a year is a minimum number of aerification events. Even better would be 4 or 5 times- you really can never aerify enough on these types of fields. With each practice, game, and tournament the compaction process begins again. I once heard the turf manager at a large soccer complex say he always had an aerifyer running somewhere on his grounds. Of course, it is best to perform aerification when the field is out of play, to minimize the impact of surface disruption. Aerification is essential for healthy turf and to produce a safe playing field. In future editions of the H&K Maintenance Minute, we’ll examine other simple turf management tips to help your field sparkle! For more information on turf maintenance tips, and the aerification services H&K Sports Fields offers, contact Evan Mascitti at evan@HKSportsFields.com.